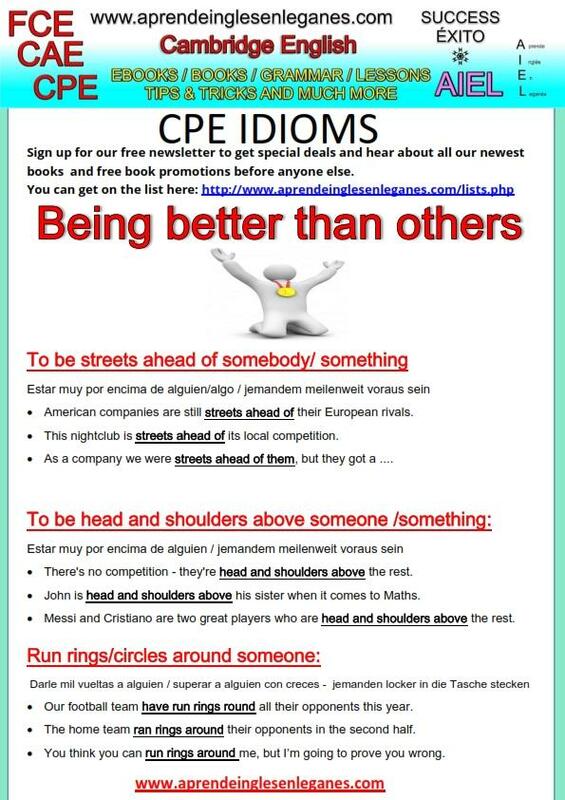 In English, we can use different idioms to express the idea of being better than others. Have a look at the grammar sheet below to learn three common idioms you can use to do exactly this. You can download this sheet in PDF format by clicking on the PDF icon below.